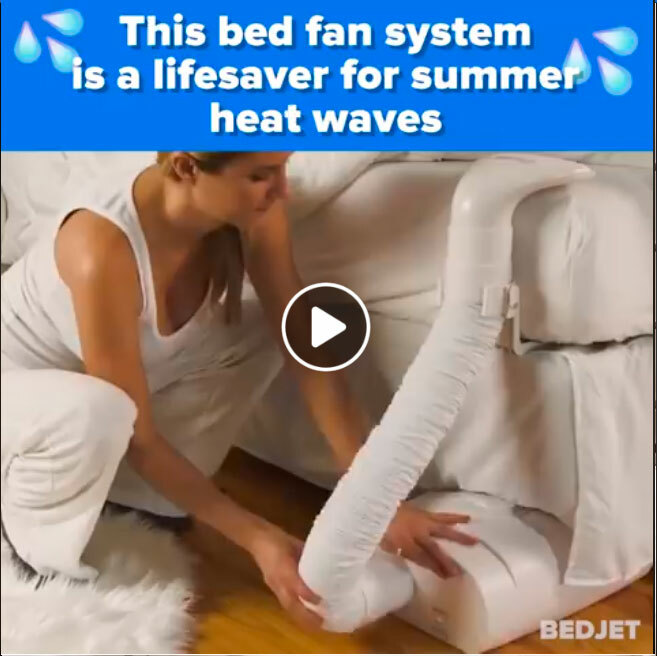 BedJet is a climate control system for your bed that blows cool or warm air into your bedsheets with the touch of a button, or mobile app. 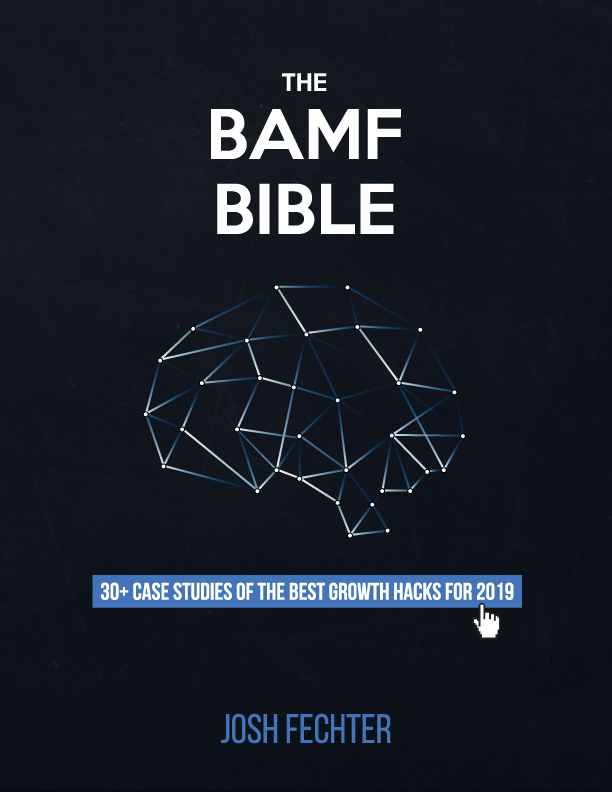 Working with Houston (BAMF COO) as their Growth Strategist and PR Hacker for the past 6-months, they have grown from a $2M/yr to a $5M/yr business. 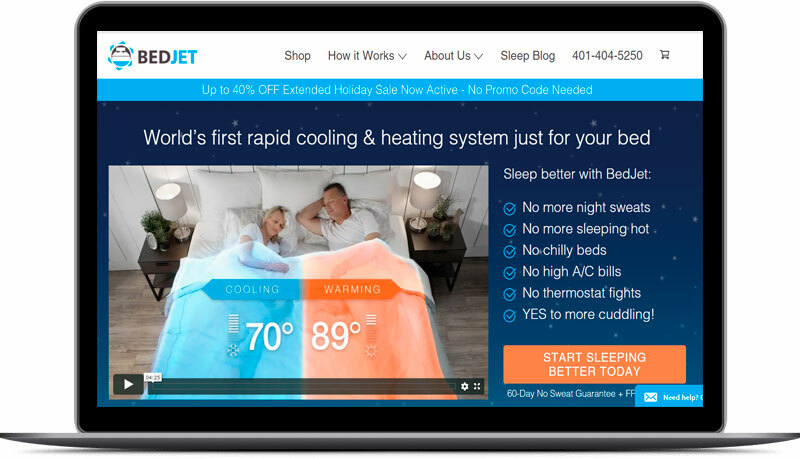 Sent 5,000+ personalized cold emails with 65% Open Rate across 3-months. reviewers/unboxers, vloggers, TV reporters, and Facebook pages.